We offer a genuine free call out and collection service. 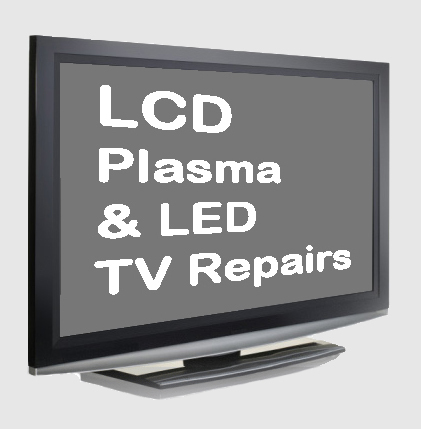 Our engineers will take your television to our head office where a detailed examination will be carried out and assessment made and quotation provided to you. We aim to offer a reasonable priced service and will be honest if we feel it better for you to replace rather than repair. 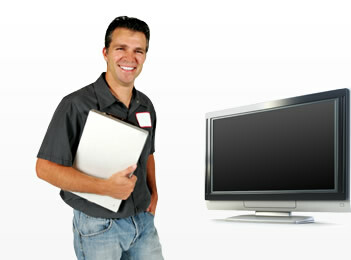 We are pleased to offer our customers a professional service at a reasonable price. Our free call out, collection and delivery service aims to make our service easy, fast and hassle free. 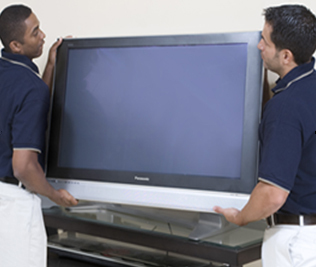 Established for over 10 years, our track record for reliability aims to give you peace of mind in entrusting us with your television. Please view our client comments.